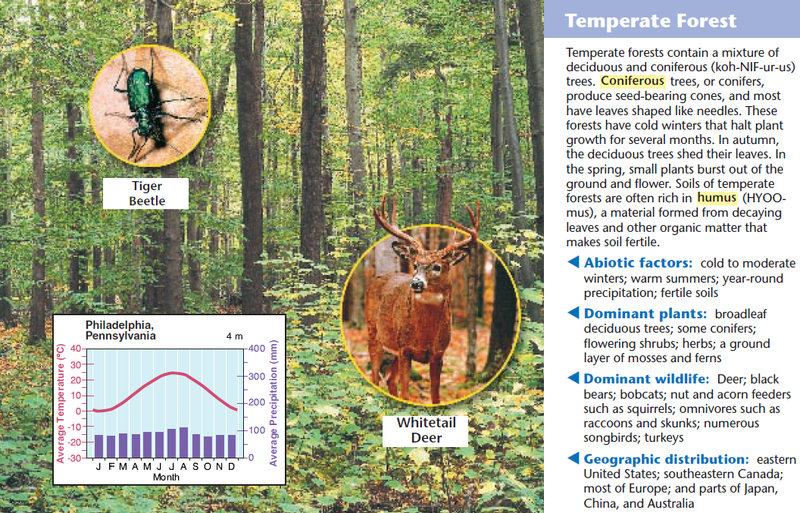 (c) the types of animals and plants living there. 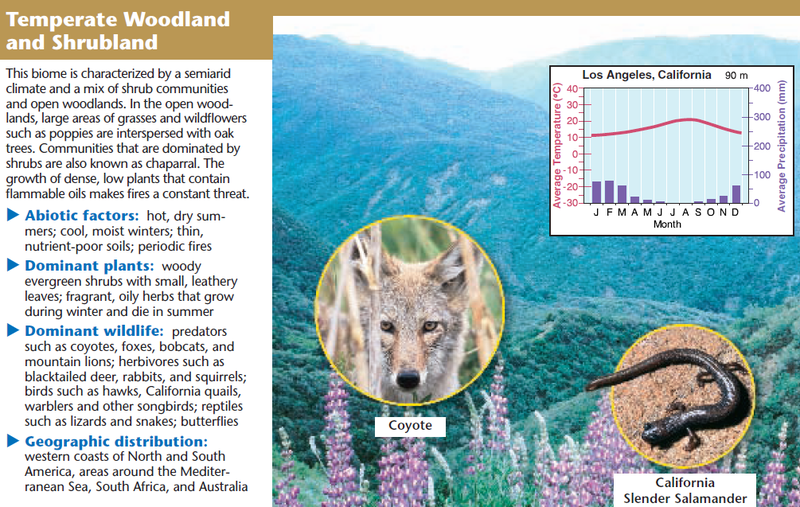 Biology, Miller and Levine, Chap 4, Pearson. 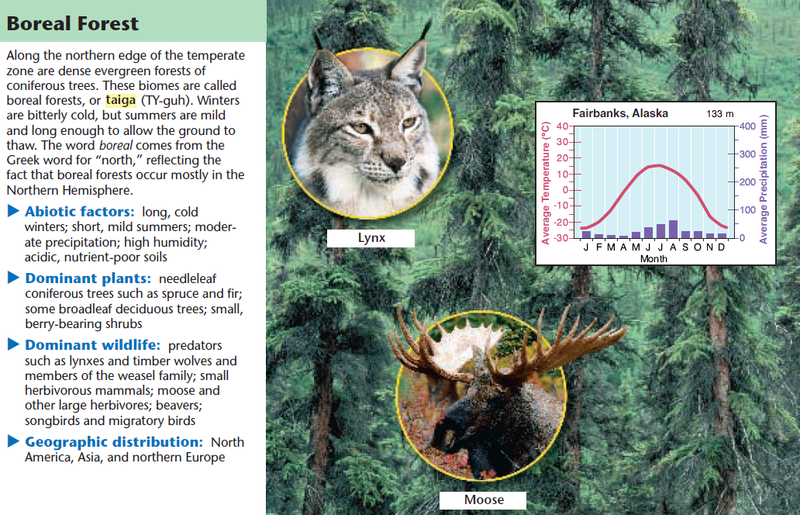 So have you been to the temperate rainforest in Alaska? A rainforest in Alaska? Surely you must be joking. The Tongass National Forest in southeastern Alaska is the largest national forest in the United States. 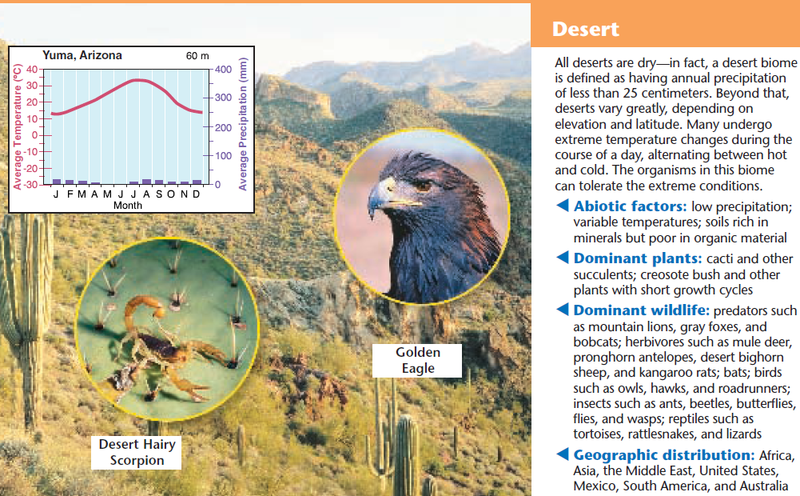 17 million acres (69,000 km2). 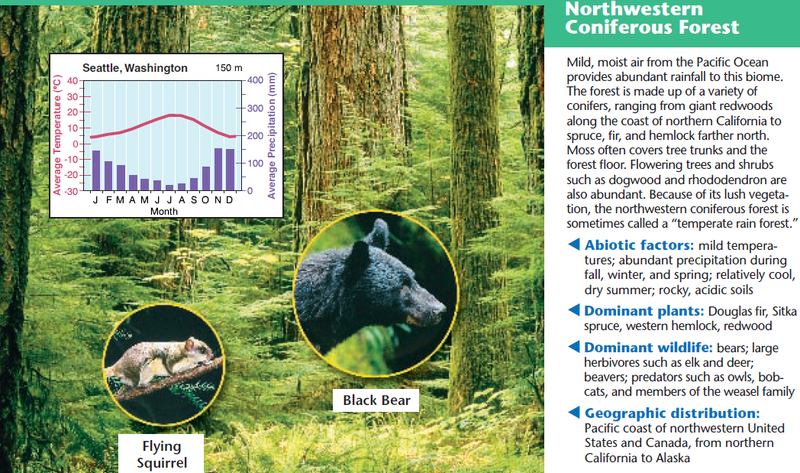 Most of its area is part of the temperate rain forest … it is home to many species of endangered and rare flora and fauna. 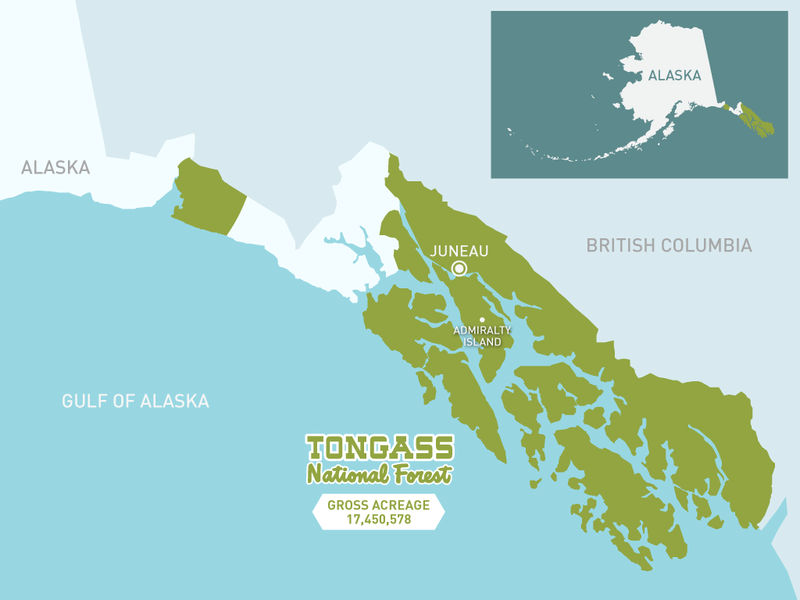 The Tongass, which is managed by the United States Forest Service, encompasses islands of the Alexander Archipelago, fjords and glaciers, and peaks of the Coast Mountains. 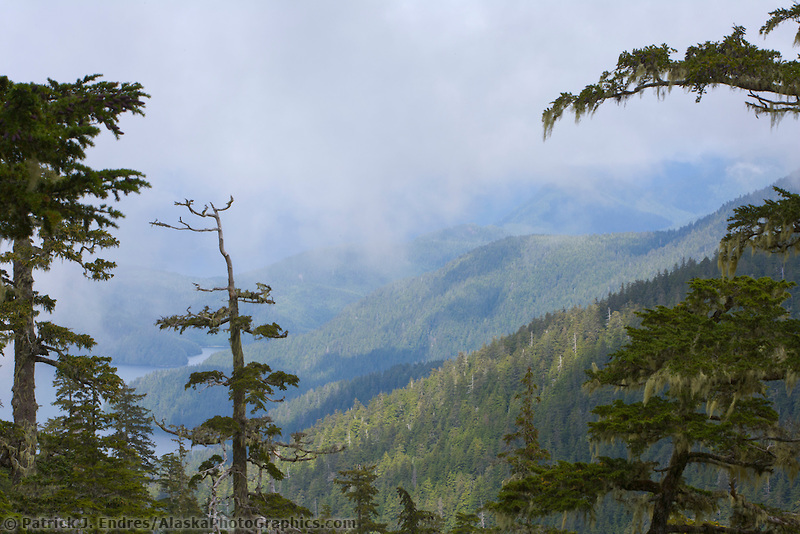 Tongass National Forest, Baranof Island, Southeast Alaska panhandle. By the end of grade 8. 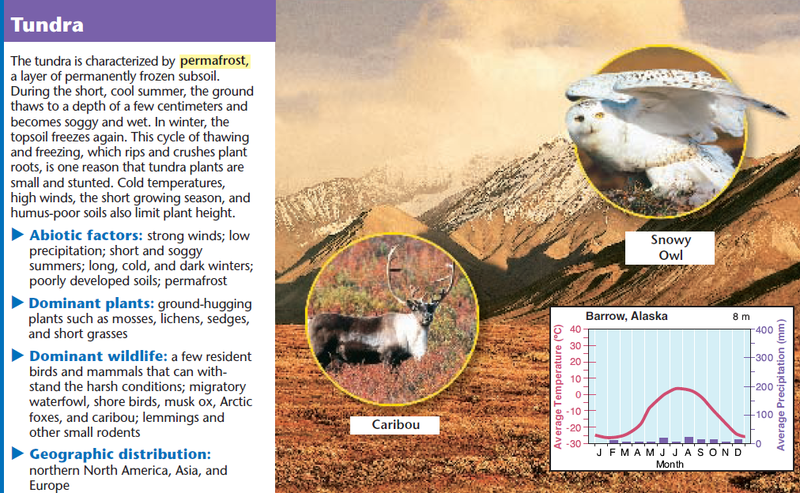 Biodiversity is the wide range of existing life forms that have adapted to the variety of conditions on Earth, from terrestrial to marine ecosystems. 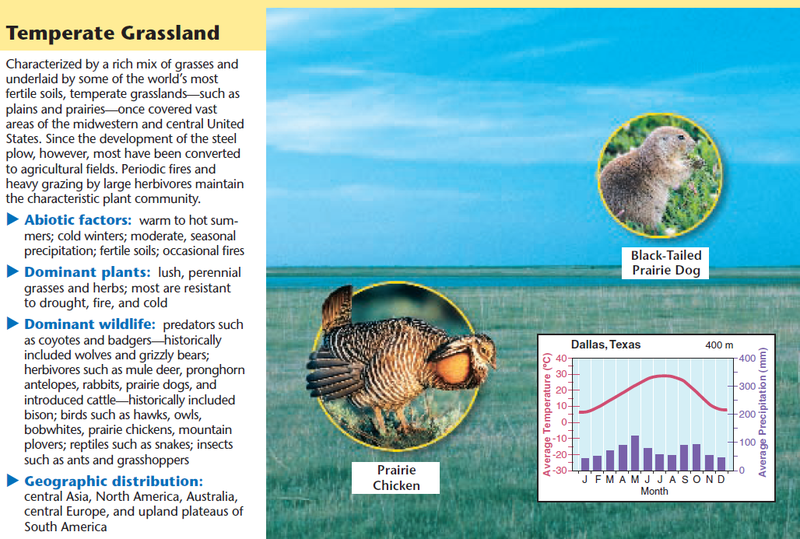 Biodiversity includes genetic variation within a species, in addition to species variation in different habitats and ecosystem types (e.g., forests, grasslands, wetlands). 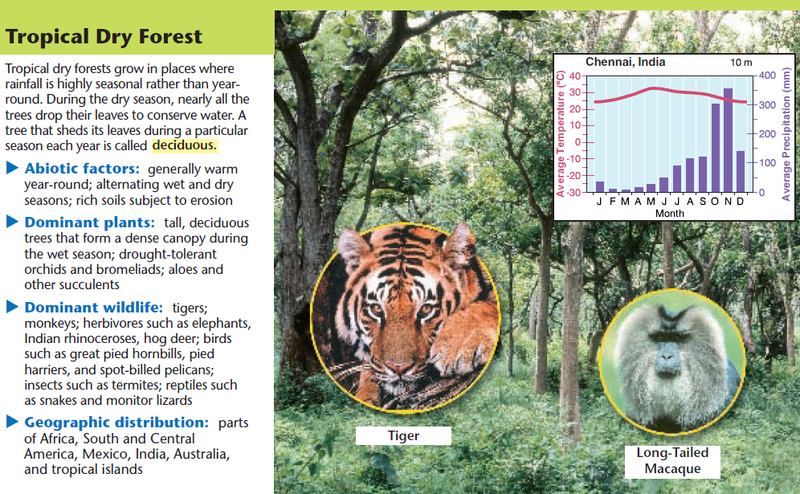 Changes in biodiversity can influence humans’ resources, such as food, energy, and medicines, as well as ecosystem services that humans rely on—for example, water purification and recycling. By the end of grade 12. 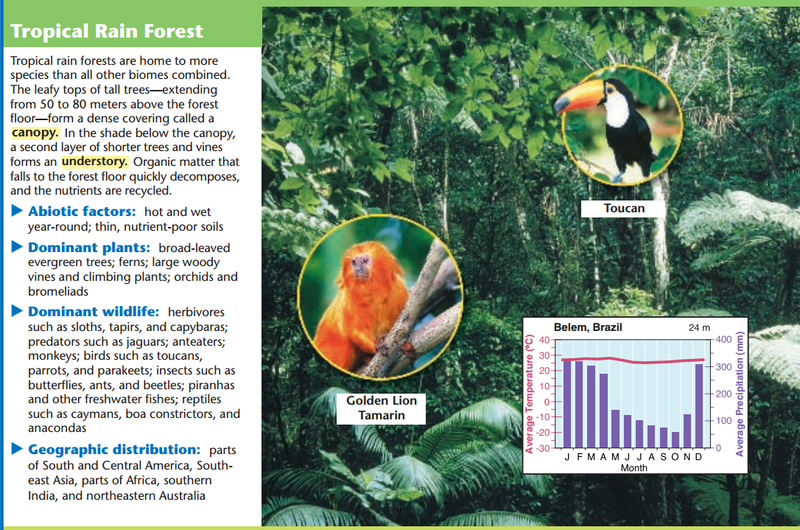 Biodiversity is increased by the formation of new species (speciation) and decreased by the loss of species (extinction). 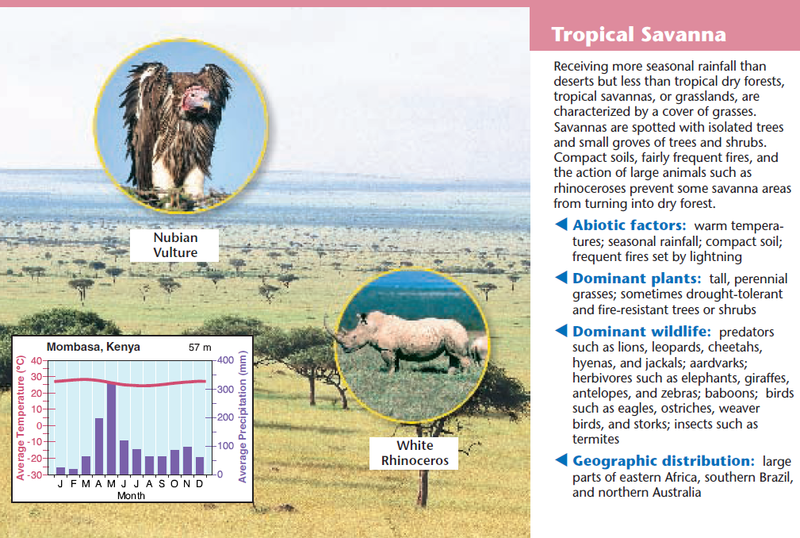 Biological extinction, being irreversible, is a critical factor in reducing the planet’s natural capital.